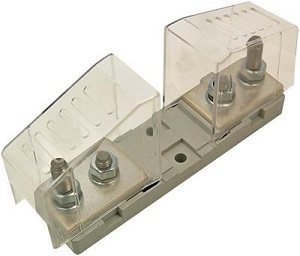 The Breakaway Connectors used in CSD boxes on the nbn™ network are made by Littelfuse and supplied by Fuseco. The use of Passive Harmonic filters is growing rapidly and for good reason! In this economic environment, saving $$$$ is vital! Be very careful when using semiconductor fuses in enclosed fuse holders! 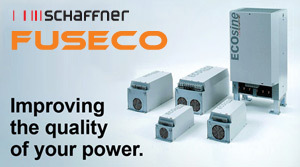 Fuseco moves into the Power Quality market! 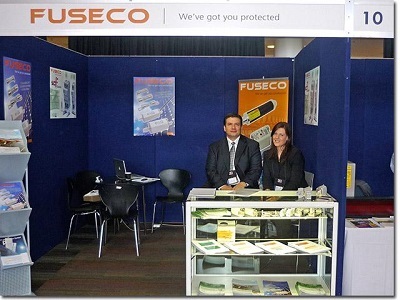 After establishing a strong reputation over 16 years as Australia's premier supplier of fuse products, Fuseco has decided to expand its product offering into the area of Power Quality. Can solar installations effect radio & TV reception? In recent times, we have received many enquiries from people who have installed a solar electrical system in their home or office and then mysteriously lost reception for their TV or AM radio. 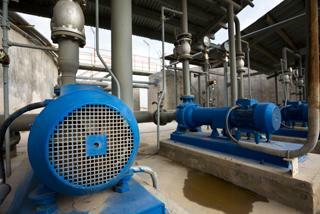 This can be an unfortunate consequence of installing an inverter...but there is a solution! ATRAA is Australia's premier exhibition and conference for the solar industry. 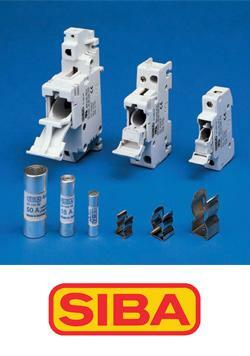 SIBA have released a new fuse base for the DIN000-80 (DIN 43653) semiconductor fuse range that has covers to protect from accidental contact with the terminals yet still provides adequate ventilation for the safe operation of the fuse.